Achieving your weight-loss goals can be very difficult on your own. So why not try hypnotherapy? If you’ve ever tried to lose weight before, you will know how hard it can be. You encounter setbacks and after those setbacks you feel stressed, then your self-esteem drops… it’s not easy to keep going. A few months later you may start the whole process again – this is called ‘yo-yo dieting’. 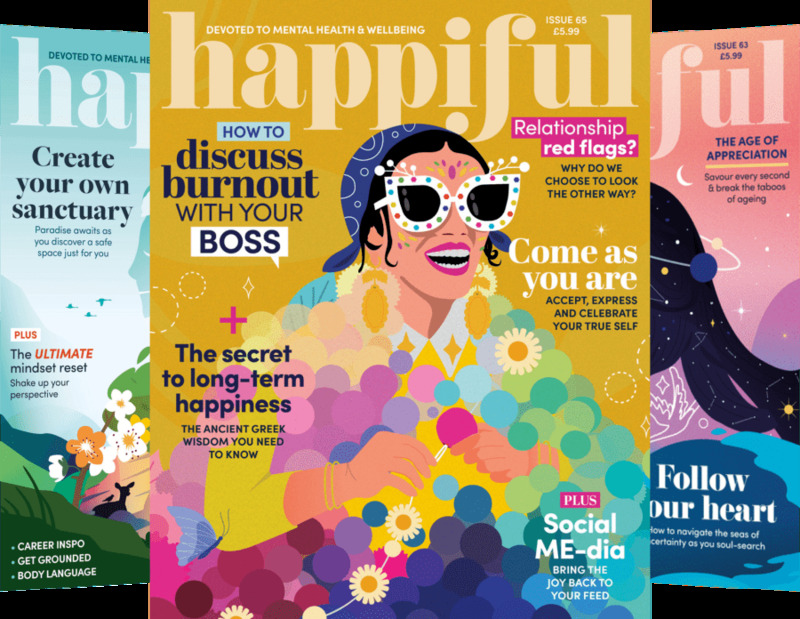 While understanding nutrition and knowing what to eat and when is important, hypnotherapy complements this by working on the way you feel about eating. For example, you might be eating an apple, wishing your were eating an apple pie. But with the help of hypnotherapy, you are encouraged to enjoy the apple and not even entertain the thought of the pie. You’re most likely thinking to yourself that there’s no way that you would turn down something so tasty for a healthy alternative, but with certain hypnotherapy techniques it could become possible. This is because hypnotherapy targets your thought patterns to gain control over your cravings. A hypnotherapist can help you develop a positive relationship with exercise and food by tapping into your unconscious mind using a number of suggestion techniques. 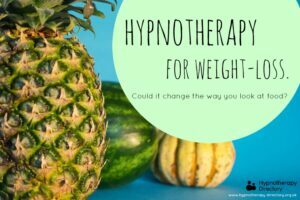 Hypnotherapy for weight-loss aims to improve the confidence you have in your own body, change your relationship with food and help you lose weight in a way that doesn’t have a negative impact on your well-being. You won’t be out of control. You won’t be told to do anything you don’t want to do. You won’t be forced to reveal any secrets. You will remain in control throughout your hypnotherapy session. To really put your mind at ease, choose a qualified hypnotherapist that you feel you get along with. Many offer consultations before you start your weight-loss journey.